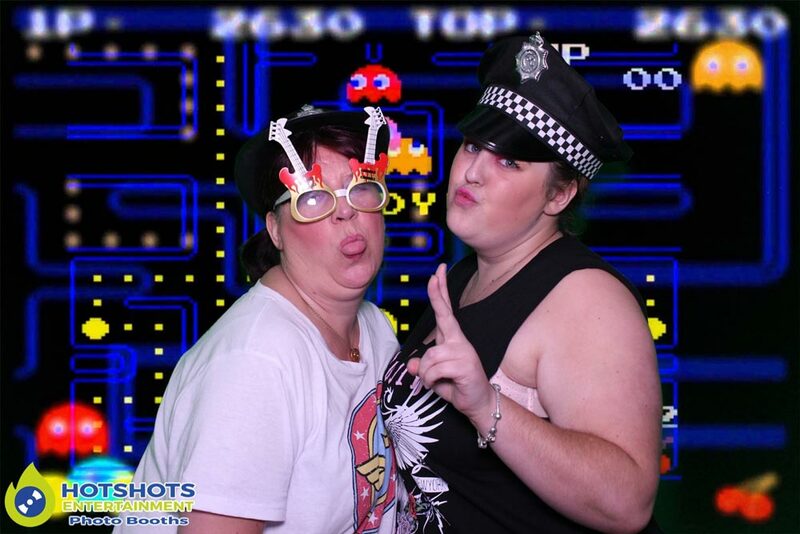 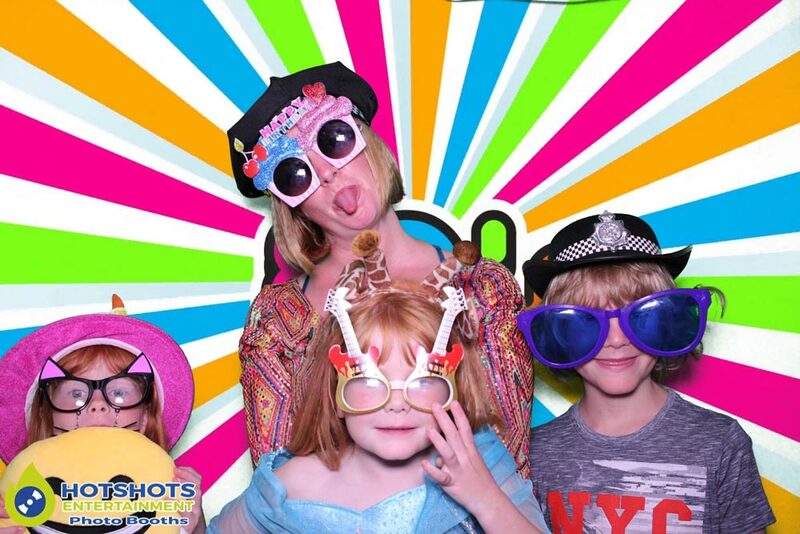 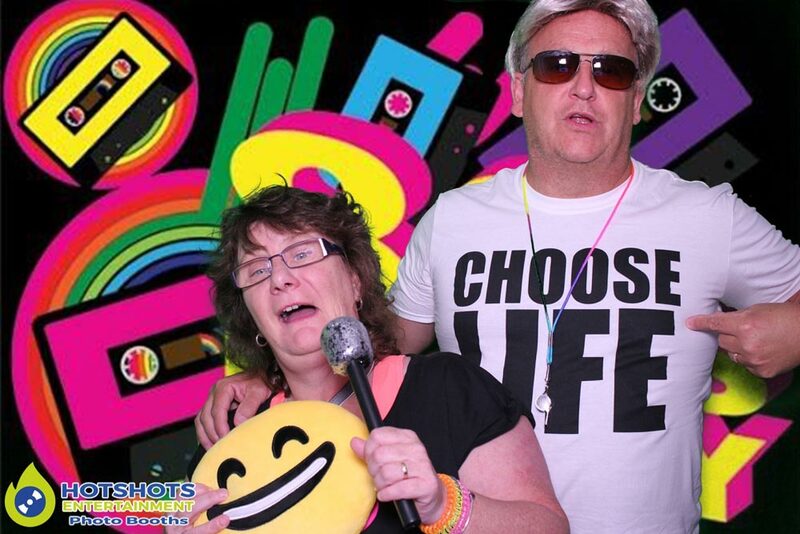 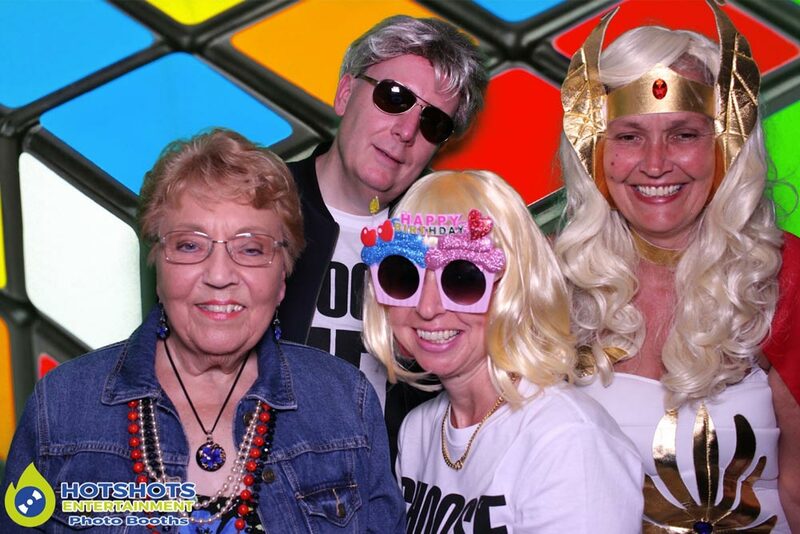 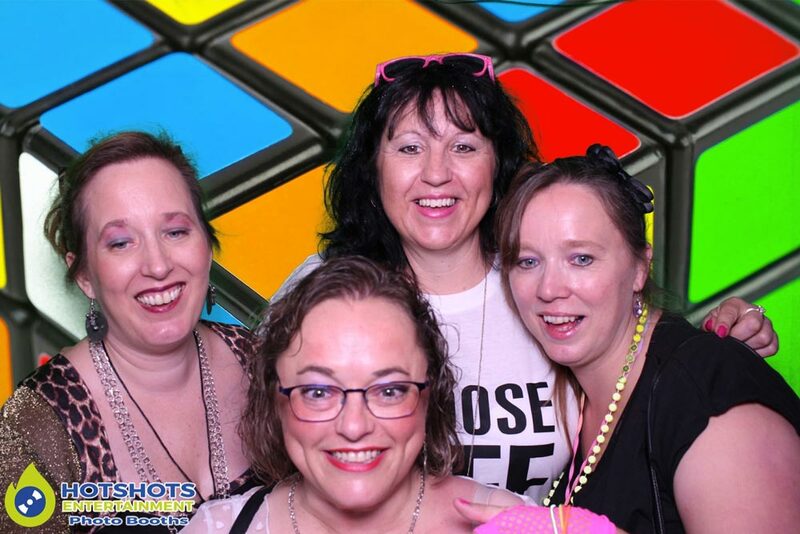 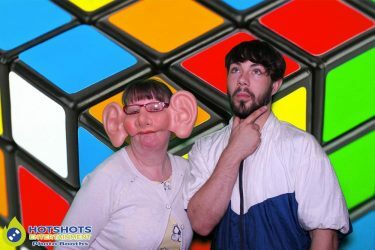 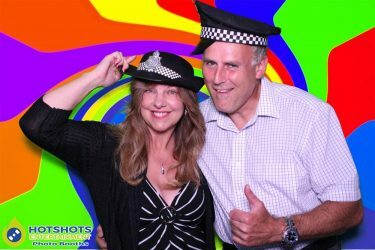 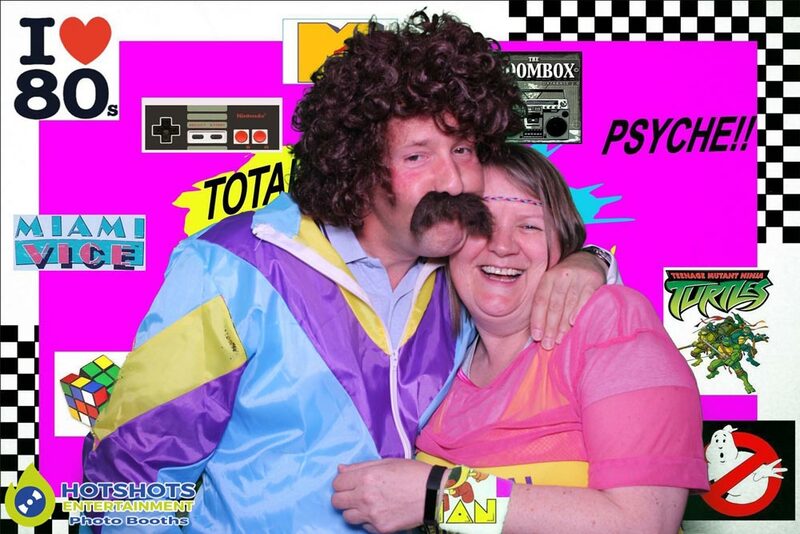 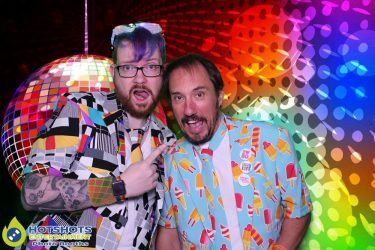 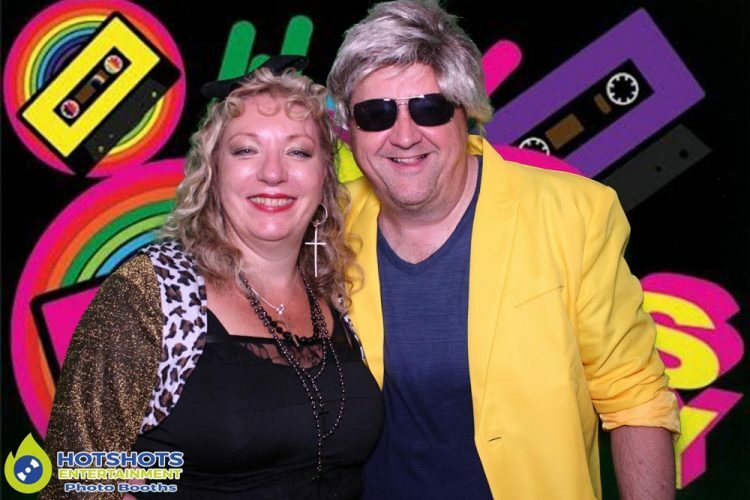 Hotshots Entertainment was booked to provide a photo booth to celebrate Sarah’s 50th birthday at St Mary’s RFC on the 15th July 2017. 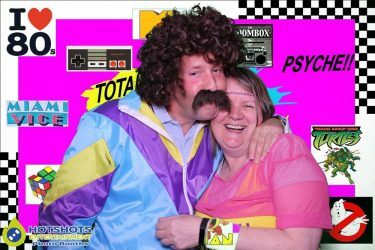 Rebecca was on hand for the evening & she said everyone was having a really good time, loads of laughs & smiles, everyone loved the background choices as it was an 80’s theme with a few others in there including Venice. Most people were dressed up for the occasion & they all looked fantastic, with people on the dance floor throwing some shapes. You can see some of the pictures below & the rest you can find HERE, please tag & share if you dare.